Getting ready for the ICO! AE <> Token swap will end the 30 of October 2017! DeBuNe Pre ICO will start the 1st of November and will sell 1DBN at 0.02ETH (for large quantities). Send your DeBuNe assets to NXT-GQ27-DD53-YM6K-ER6HK adding in a message (either public or encrypted) the Ethereum wallet where you want to receive the ERC20 token. Requests will be collected until the end of the month of October 2017, and the ERC20 tokens will be sent only after the ICO is started. Requests of swap received after the end of October MAY not be fulfilled. A) Some of you have contacted me asking how to avoid the swap with the ERC20 tokens and swap directly with the DeBuNe blockchain tokens. B) Some of you simply don't want to deal with Ethereum. I understand and appreciate this. I want to clarify that DeBuNe is NOT being implemented with Ethereum. Case A) I am open to this possibility, and I apologise for not thinking about it beforehand. In this case return the AE token from an Nxt account you will be able to use in the future to send me the DeBuNe blckchain account where I will send the matching DBN. Case B) For those of you that prefer to skip the ICO in Ethereum, I been suggested to talk with Komodo Platform to run a BTC ICO there. I am absolutely open to this, and I understand this makes many of you happier. I will discuss with Komodo the how to, and if all is ok we will proceed to offer DeBuNe also there. Note that in this 3 years I have delivered several working Blockchain projects. I have made a good estimate that for a successful phase 1 of DeBuNe we will need at least USD2M for initial work and bounties. For as much as I love Nxt I understand that is a hard goal to reach this in the AE, thus my intention to move to ERC20, and I am super open to working with Komodo for those of you that prefer not to use Ethereum. Please let me know if you need more clarifications and have more suggestions, I will be happy to do my best to make it right to everyone. Great to be part of the new venture. 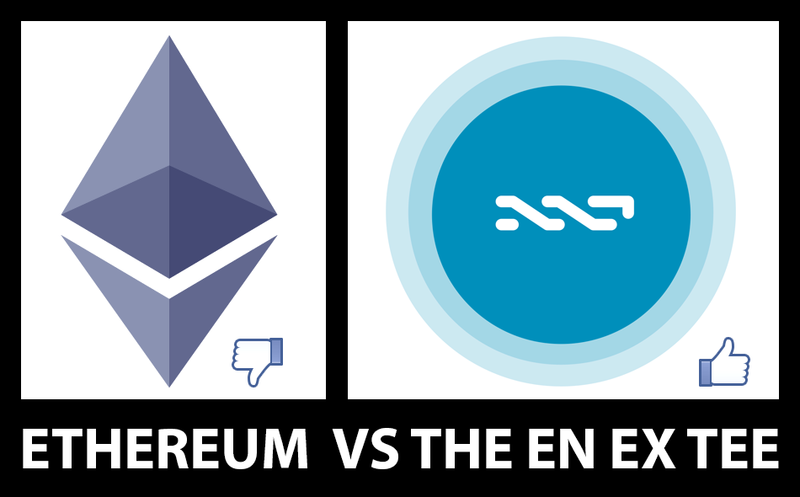 I have been waiting patiently a lot in order to see DeBuNe on top of Nxt ecosystem, without any interesting news but waiting for your words. You appeared in digitalbillions (and some events) promoting Nxt in the page(I suppose with a private client) and now (a few month later) you want to move into ethereum?? How we could solve this hilarious situation?? Btw I wish you all the best, but I'm incompatible with your new adventure. Good fellow, Roberto! It is the correct decision... Explain in more detail step by step what needs to be done... If not to exchange DeBuNe? What will be with him in AE? Also, how jinn and IOTA? Guys, you all know my devotion for Nxt since day 1 (or even -1 for that matter). There are MANY reasons why finally the DeBuNe fundraising is in Ethereum and not (again?) in the Nxt AE. Then there are other reasons, and I am not sure I can publicly say all them here. Those of you that know me directly and have spoken to me, are free to ping me in Telegram, and I will provide a private explanation. Which is sad, hurts me A LOT, and is concerning (IMO) for the future of Nxt/Ardor. Partially another story. DeBuNe is happening, and we need real cash to make it happen properly. I would never build DeBuNe on Ethereum, this is not a secret, and as Rubenaco points out, I am not a fan. But here I can collect another USD 20k worth of NXT (the total amount of funds collected so far), and that will not bring DeBuNe ahead so much. Let's be honest, that's the truth. Ethereum has the liquidity I wish Nxt had. You all should help DeBuNe to collect some serious funding via Ethereum. Enough to fund the development. If there was the chance to collect this in Nxt, I wouldn't have even considered Ethereum for the fundraising. I/we needed this explanation Roberto, I believe in you and we talk some times in the past therefore I didn't expect this type ICO announcement. For further clarification DeBuNe will have its own blockchain. We have done a lot of work on it already, all financed by myself. Anyways, to answer your question, ERC20 tokens will represent the use DeBuNe blockchain. To comply with current tokens regulations the token are sold at a convenient price for the use of a service that has a higher market price later on. And can be traded between users. Later ERC20 will be swapped for DBN. More on this in a detailed document when the ICO is presented. Honestly, I was talking about the technology used to implement DeBuNe, not how I would collect the funds to implement it... 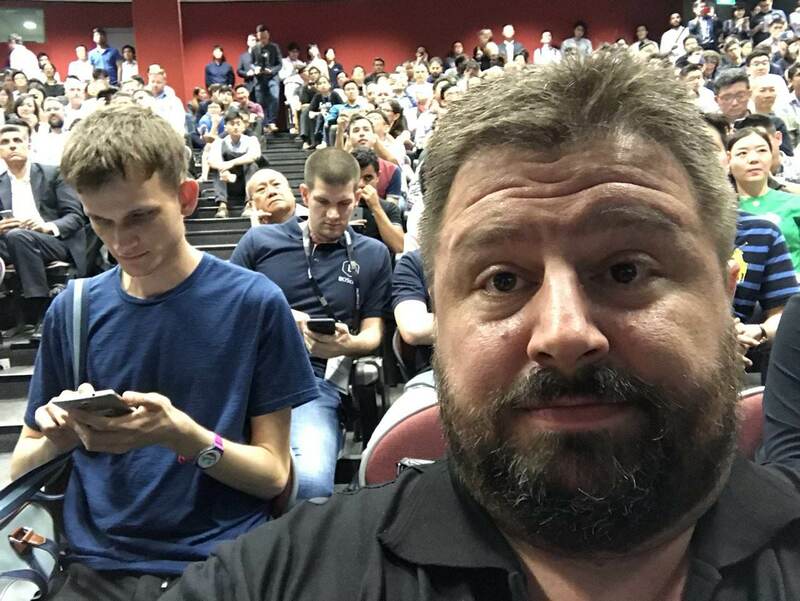 I apologise for the misunderstanding, and I reassure you that I would NOT use Ethereum as the technology for DeBuNe. So far 90'670.6862 DeBuNe assets have been sent back to be swapped with ERC20 tokens. There are still 158'772.24 that needs to be returned Before the end of October, or else they will end up not being swapped. Whoever desires to swap the DeBuNe assets with DBN after the launch of the DeBuNe blockchain, please send them back specifying so in the message. Last few hours to send back the DeBuNe Assets to the issuer account, to then get them as ERC20 or as DeBuNe tokens once the DeBuNe blockchain is launched. I saw some of you that have put them for sale, in a few hours they will be worth nothing (I will put ALL the assets from the issuer account for sale at 0.00000001 (or whatever the minimum is). Cancel your purchase orders, cancel your sales order and send back to asset issuer BEFORE all the assets will be put on sale. contact me in private, let see if I can help. Yes, I am keen to help everyone, but I am travelling and jumping from a conference to another, I will follow up in December.